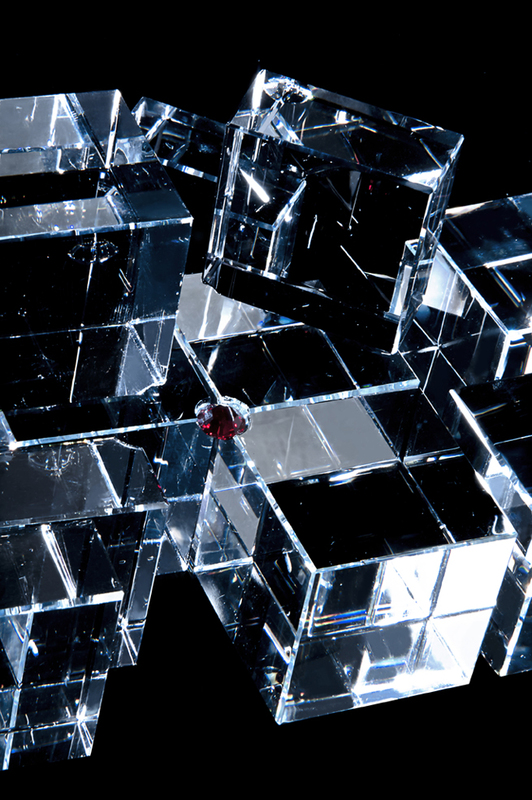 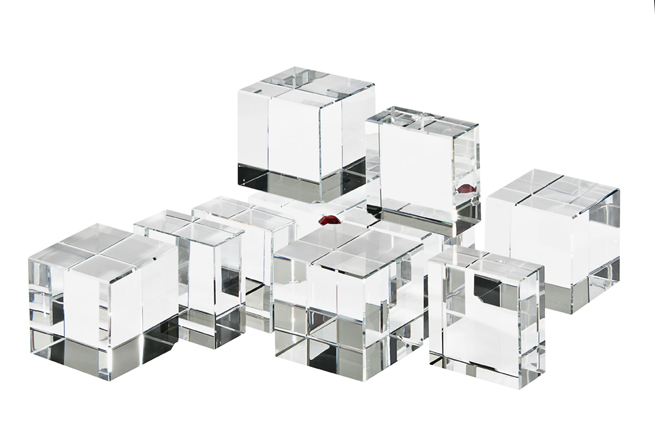 Swarovski’s crystal components are created by repeatedly making linear cuts into a large piece of crystal. 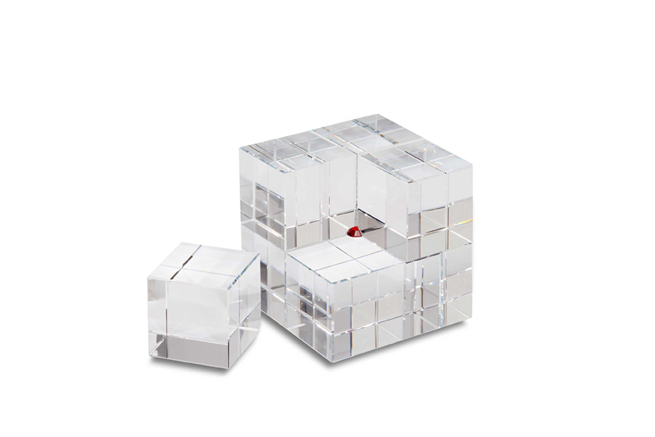 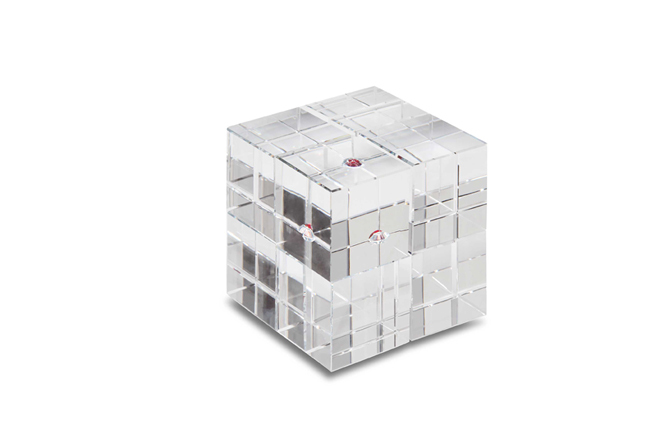 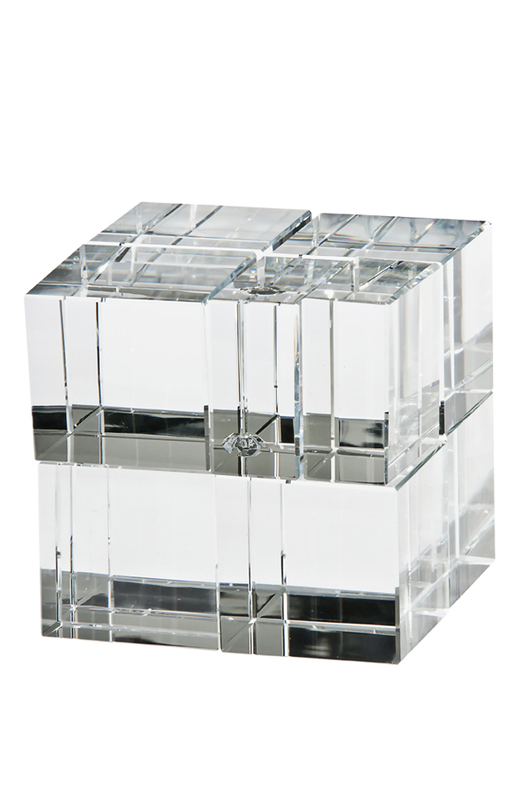 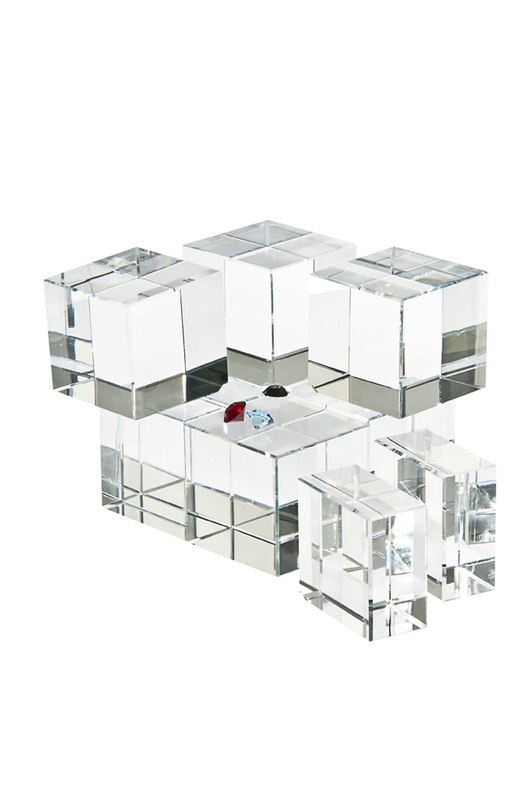 The crystal-puzzle allows people to retrace that process by taking apart a block of crystal, allowing the sparkling gem inside to emerge. 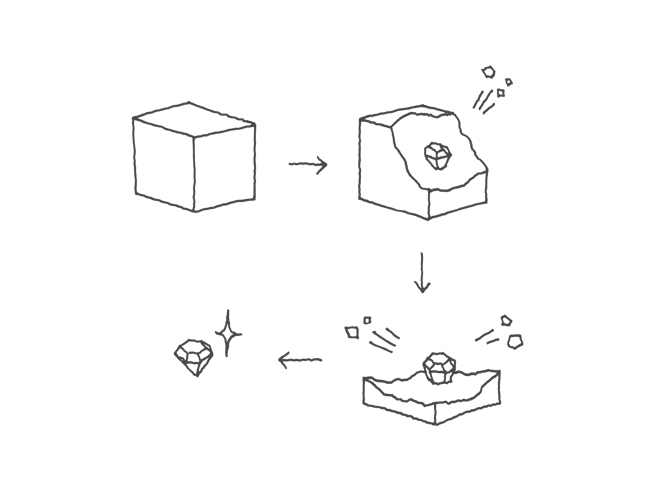 Experiencing the process allows an even deeper understanding of the beauty of Swarovski crystals.